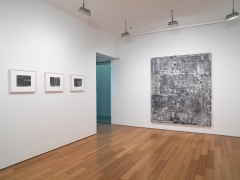 In this exhibition, Jack Whitten presented a selection of recent and historical works, including a group of 1970s works on paper made during one of the first Xerox artist-in residencies. 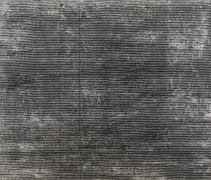 Also on view is a rare 1970s painting, one of Whitten’s process-based approached to abstraction, and a companion to works in the permanent collections of New York’s Metropolitan Museum of Art, the Museum of Modern Art, and the Studio Museum in Harlem. 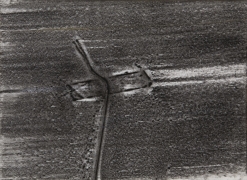 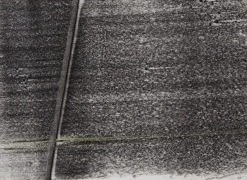 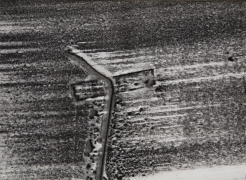 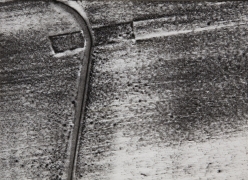 These works have been read as visual metaphors of Vietnam-era war images broadcast on television, and references early experimental video practices of the 1970s, with its dynamic black and white horizontal lines and ghosted movement. 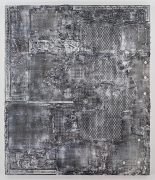 Whitten’s 1980s explorations of surface and relief are in evidence with USA Oracle (1986), a monochrome made of a single cast surface of silver acrylic paint, creating a densely textured topography of screens, meshes, imprints, and gesture. 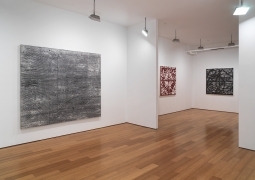 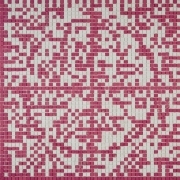 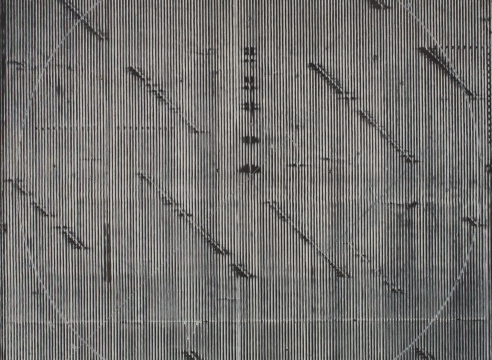 Recent works in the show are highlights from Whitten’s ongoing memorial series. 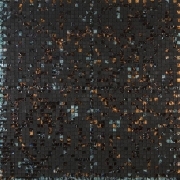 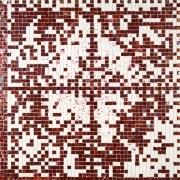 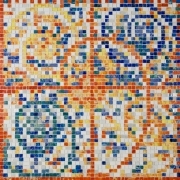 A series of uniformly square paintings are constructed out of mosaics of cast acrylic paint, creating pixilated designs honoring Whitten’s late friends and colleagues, including Al Loving, Al Held, Bobby Short, and Marcia Tucker.